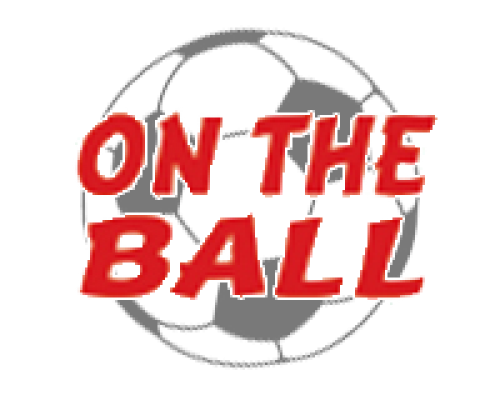 This new series follows schoolboy Ben and his adventures in the school football team, from always being the last player to be picked to winning the championship. Carefully written as levelled, book-banded readers, the books are aimed at readers ages 7-9. A Series of 48 football-themed decodable texts especially written for high interest age, low reading age children. using a synthetic phonics approach, and closely following the 'Letters and Sounds' programme produced by the UK government, the Goal! series offers a complete package of readers, workbooks and a teacher resource book. 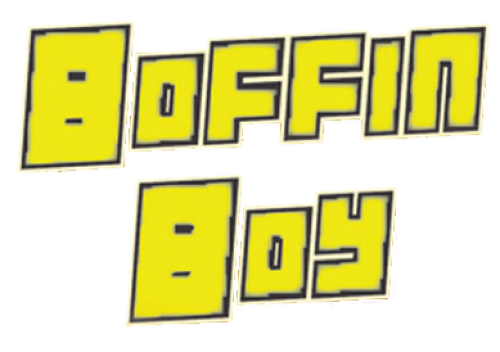 Drawing on Manga styles, the Boffin Boy books all feature Rick Storm, an extremely clever 14 year old who is only interested in science. When his father is killed he vows to use his scientific skills to fight evil - as Boffin Boy! 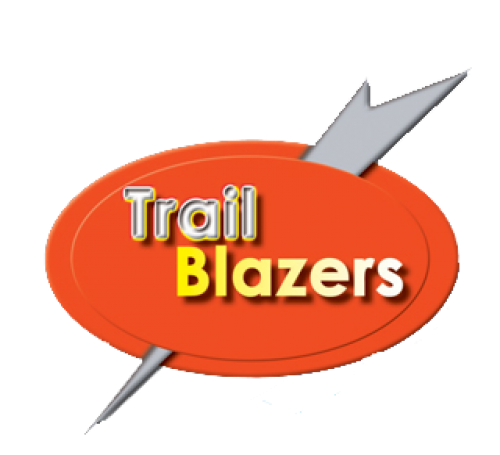 Trailblazers is a series of books for older children, particularly boys, who are reluctant readers or are struggling to read. 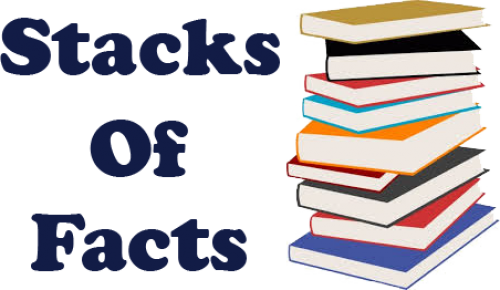 Engage your fiction-resistant readers with our fun, fact-filled titles packed with cross-curricular learning opportunities. 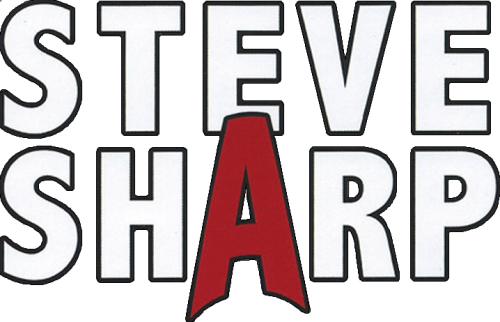 Reading Age 5-7 Interest Age 12-16 Meet Steve Sharp - an Afro-Caribbean detective trying to do the right thing in the tough world of gangsters and organised crime. The books take the form of short stories with simple language to help older struggling and reluctant readers. 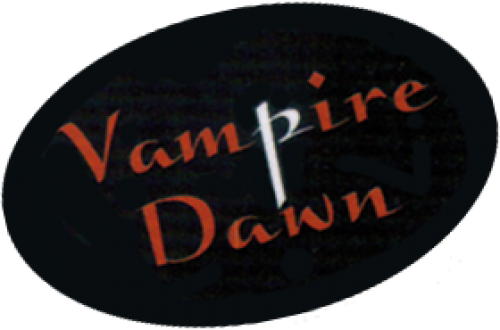 This is a gripping and edgy reinvention of the vampire genre. Mixing the contemporary world of YouTube and smartphones with the centuries-old, traditional vampires of yesteryear, these must-read books have high appeal for both boys and girls.